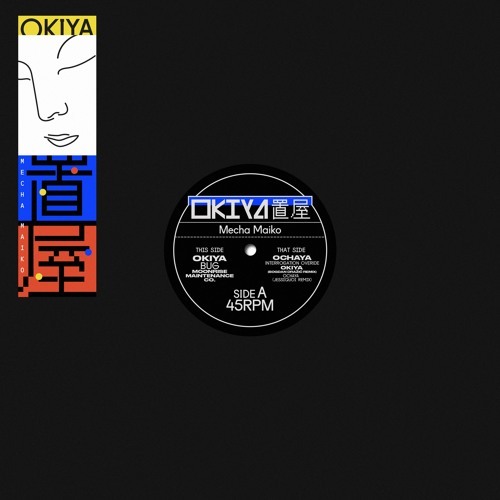 Okiya is the second release by Mecha Maiko. Available 1/25/2019 via Zoey Records. Vinyl via Bandcamp. She wakes up and returns to work at the tea house, the ochaya, with a few of her elder sisters. Drinks flow, games are played, and songs are sung into the early morning, when the establishment must finally close.